The Rebel Sweetheart. 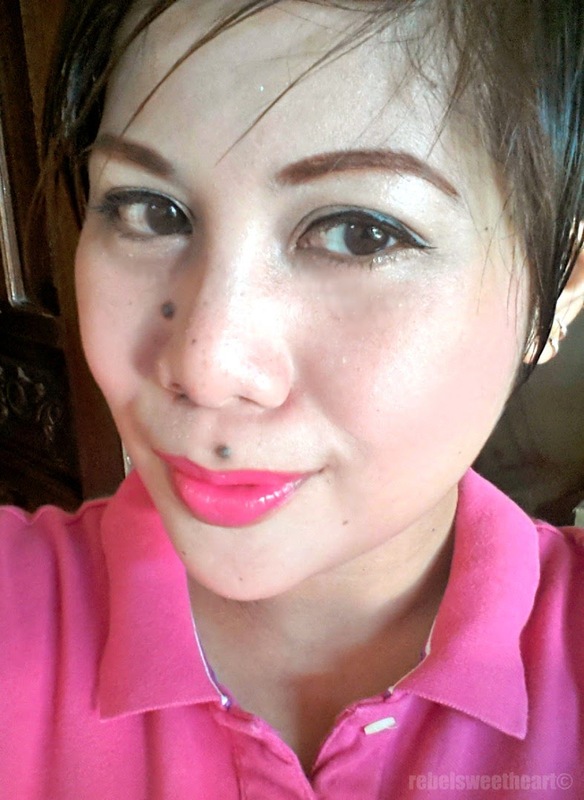 : Spotlight | Avon Over Nature Lipstick. One of the perks of being a registered Avon dealer (yes folks, I am an Avon lady) is the privilege of purchasing up and coming Avon products before they are made available to the public. Case in point, the Over Nature Lipstick collection which will officially appear on Avon catalogs starting June 1. Avon Over Nature lipsticks (plus the limited edition Over Nature makeup palette). 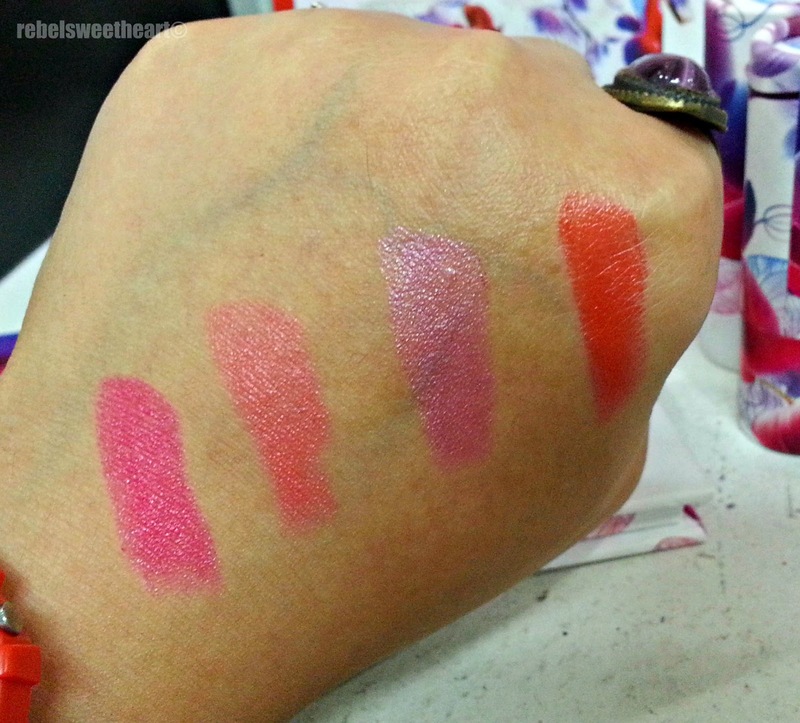 I was at the Avon office several days ago, where I had the opportunity to try the lippies and swatch the shades. Of course I didn't pass up the chance of buying a new lipstick (make that two new lipsticks) for myself. Rich colors, luxurious moisture, and a fresh floral scent in one gorgeous package. Infused with wild orchid extract and wild rose oil for lips as soft as petal. Extatique Hibiscus (left) and Pink Lily (right). There are eight different shades in the Over Nature Lipstick collection, and I must say all of them were gorgeous, absolutely gorgeous. Limiting my choice to just two was quite a feat, actually. I had to stop myself from putting all eight shades in my shopping basket as I'm being frugal these days. Or at least I'm trying to be, haha. Pink Lily is a lovely shade of pink with coral undertones. 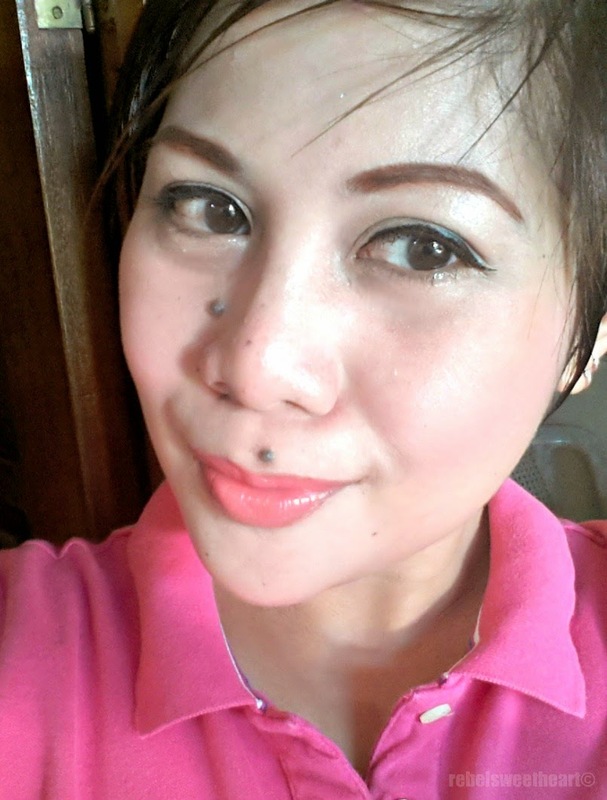 Great for everyday wear, this lipstick bears a resemblance to MUA Lip Boom in OMG - one of my favorite coral lipsticks. Extatique Hibiscus, on the other hand, is a brighter, show-stopping shade of pink reminiscent of MAC's Candy Yum Yum. One swipe and I'm sold! Now here are the swatches. This was the exact same photo I posted on my Instagram, which included the swatch of two other shades - Tender Tulip (purple with light pink undertones) and Tropical Coral (red orange). From L-R: Extatique Hibiscus, Pink Lily, Tender Tulip, Tropical Coral. - Has a mild, floral scent. - Stays on for five to six hours, with a bit of eating and drinking. I was just at the Avon office to avail my free bra from the BDJ box! I'm thinking of becoming a member too because they have interesting products and there's a pretty god discount! The packaging's adorable. I've been thinking of being an Avon lady just for my personal use but I might get carried away whenever they come out with something new. I love the shades! Very vibrant colors--it's so me! Great springy color choices! They look great on you! 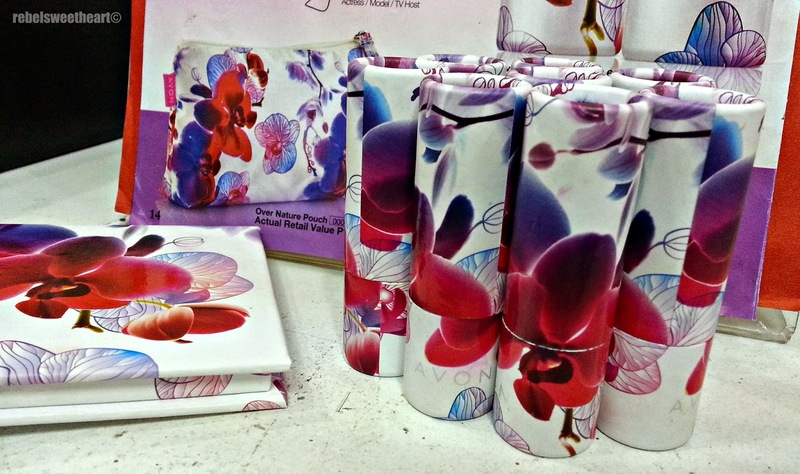 Oh my the packaging and two shades ( hibiscus and pink lily) caught my attention! :) Love how cute they are! Tender Tuilp has my vote--but honestly I'd buy it just for the packaging--SO FLIPPING CUTE!!!! Great colors and they look good on you too! Such gorgeous pops of color, to be sure. I'm not sure which I love most! I did not know you were an Avon Lady! So cool. I was introduced to Avon in my home country, The Dominican Republic, and I love many of the products. These shades are rocking! You always do THE best make-up reviews. You are the perfect person to sell Avon!! I like the lipstick colors, in fact they both look nice and I can't pick a favorite. Love the packaging and the shades! The pigmentation seems nice too... and P259 is a very affordable price! I love Avon lipstick. Love the containers. Thanks for sharing. I love the packaging! The shades look nice too! I guess Pink Lily will work for me. :) How much for the lippie, each? i love Avon..thanks for sharing!